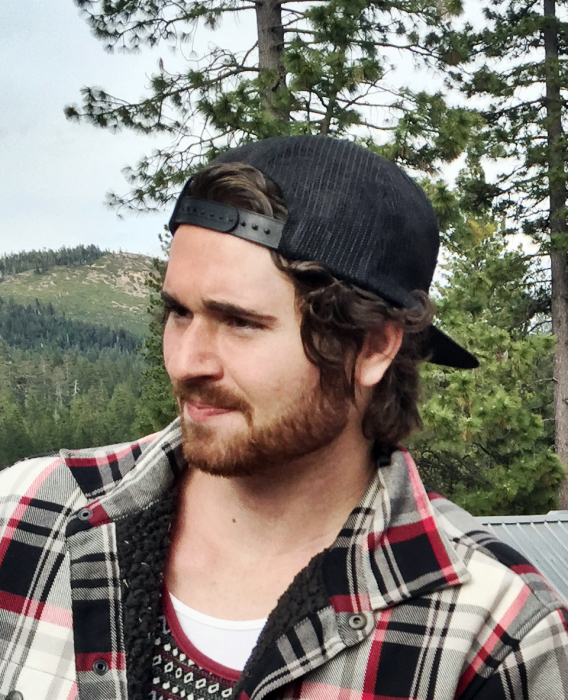 Obituary for Jordan Henry Moss | Price Funeral Chapel, Inc.
Jordan was born in Sacramento, CA on June 3, 1991 and passed away on January 14, 2019. He is forever adored by his parents, Kelvin and Leslie Moss and his siblings, Jenny Wilkes (Mark), Tiffany Stratton (Eric), Chelsea Henderson (Greg), Jacob, Jared (deceased), and Joseph as well as six nieces and nephews. A memorial service will be held on January 19, 2019, 11:30AM at THE CHURCH OF JESUS CHRIST OF LATTER DAY SAINTS (7800 Santa Juanita Ave., Folsom, CA). PRICE FUNERAL CHAPEL (916-725-2109), directors.